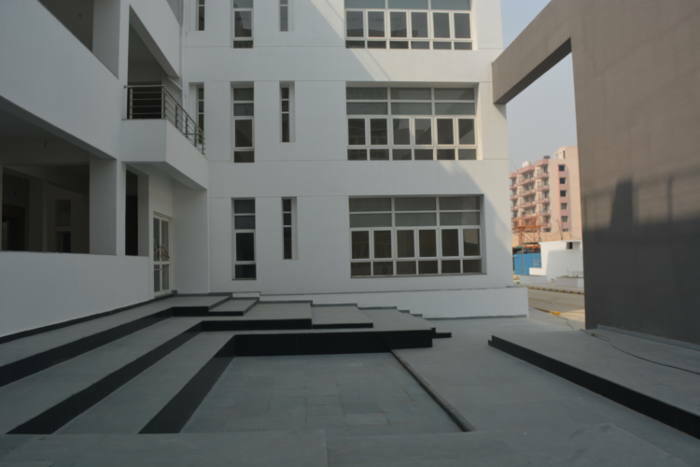 Symbiosis Noida is spread over 10 acres of land in a prime location of Noida and known for its endeavour in providing quality management education. The state-of-art infrastructure, with its LCD equipped spacious lecture halls and enriched library ensures proper learning environment. 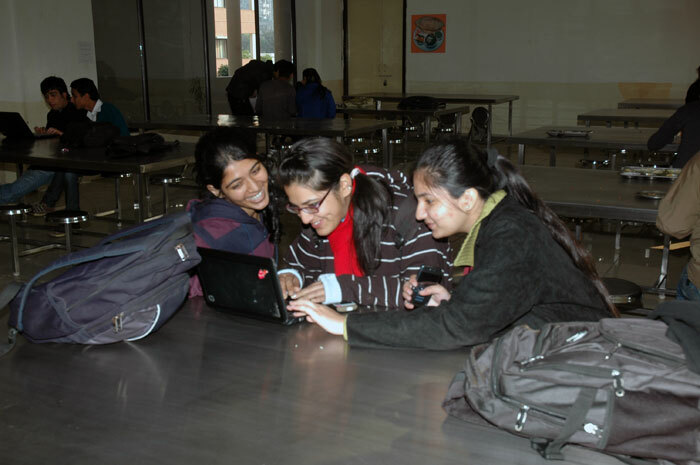 Wi-fi enabled Campus: The campus is Wi-fi enabled which caters to the growing technological needs of the students. 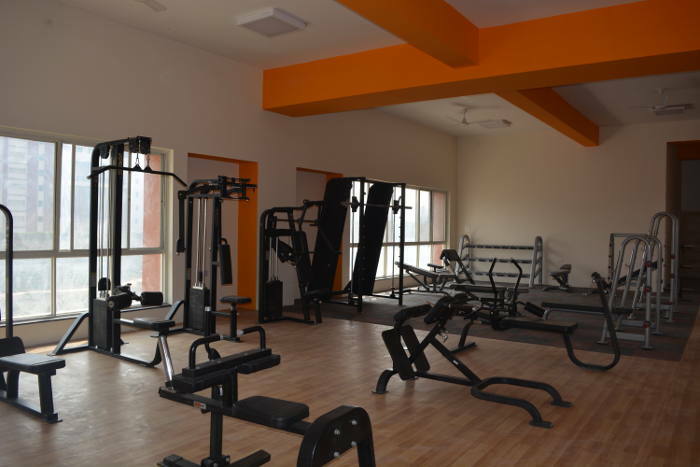 Classroom: The institute has spacious classrooms each fitted with LCD projectors, overhead projectors, the facility of collar microphones and a Public Address System. The entire campus is fully Wi-Fi enabled. 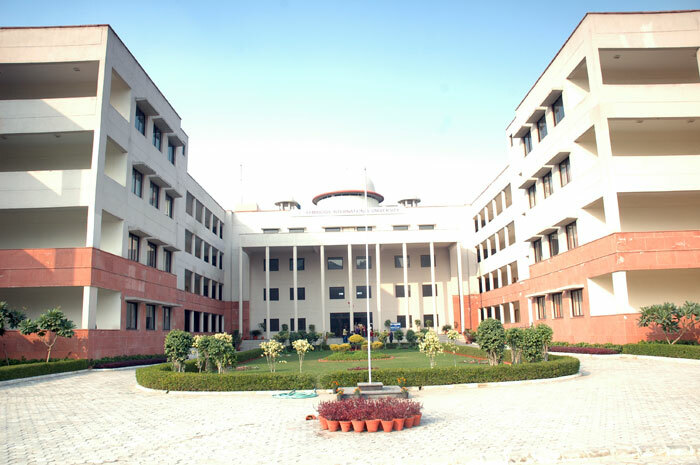 Computer Laboratory: Our well-furnished, spacious classrooms and lecture halls are equipped with Public Address System and LCD projectors. Classroom teaching thus becomes more interesting. Students are also encouraged to make PowerPoint presentations. 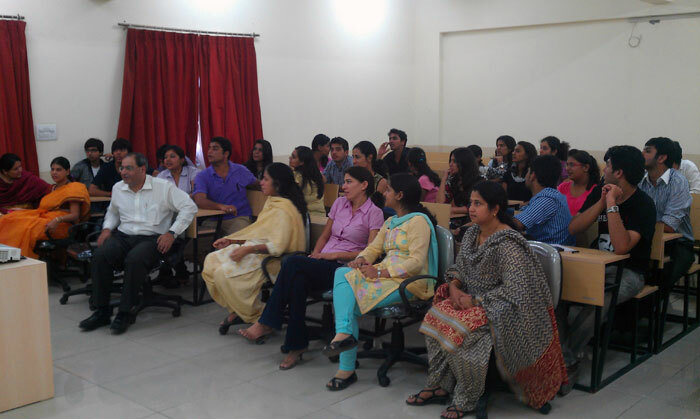 This interactive teaching methodology not only involves student-participation but also builds their confidence. Library and Reading room: The library houses a variety of management and course specific books, classics, fiction, non-fiction books, periodicals, journals and news papers, CDs, videocassettes, DVDs etc that include numerous case studies, project work etc. 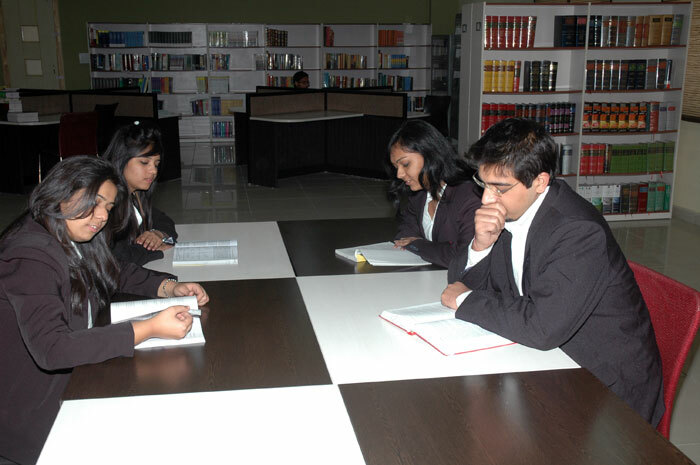 The library with internet connection accords open-access, which provides the students with the perfect ambience for learning. 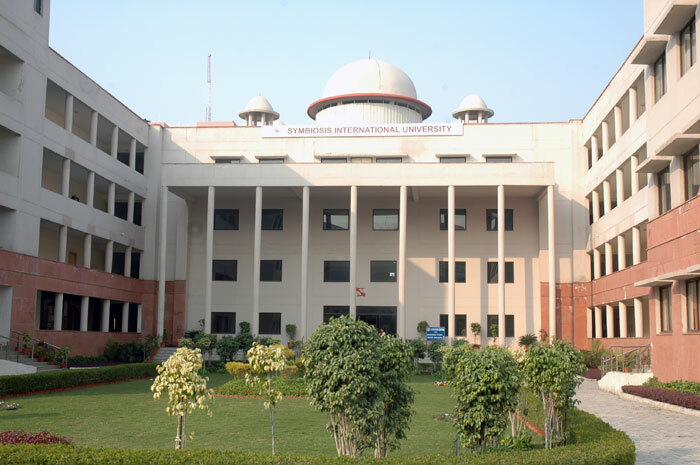 Student interaction lounge: There is an interaction lounges which help our students to interact freely with each other and has a facility for indoor games. 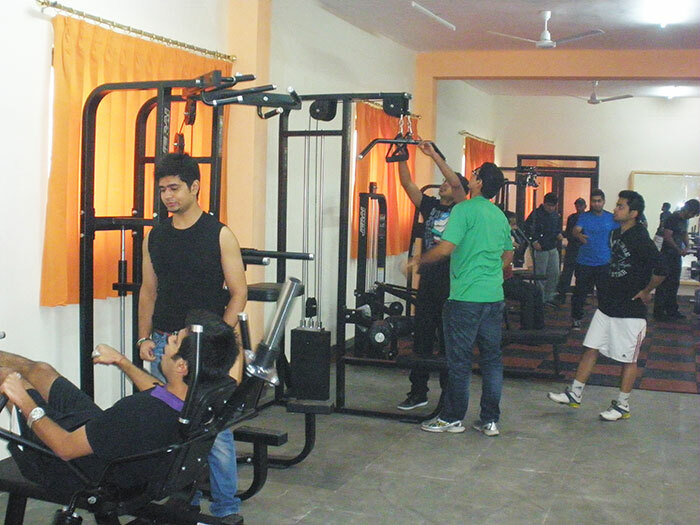 Hostel facility: Hostel facility is operational on campus for girls. 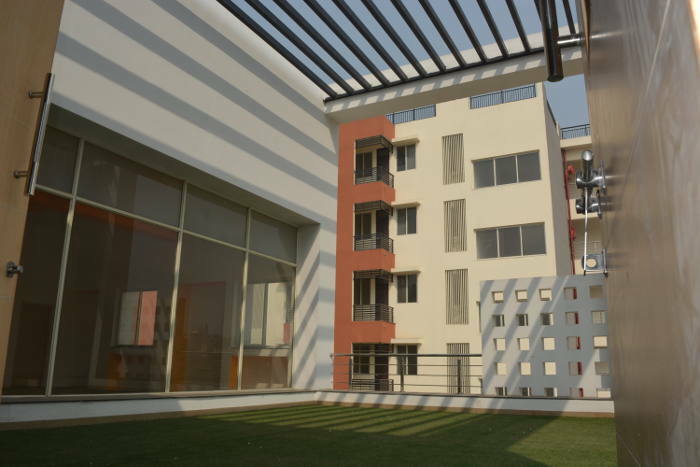 Additional dedicated hostels have been identified nearby for only symbiosis students separately for boys and girls. Cafeteria & Mess: A multi-cuisine cafeteria and a mess cater to the requirements of the students with a variety of food items at suitable prices in a clean and hygienic environment. While the services of the mess are optional, it is compulsory for students residing in hostels to avail of this facility. 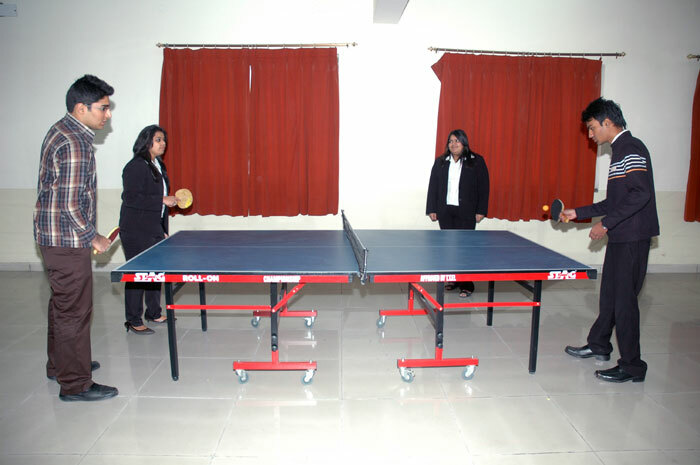 Indoor Games Room: We encourage our students to unwind in the games room during leisure. The room is equipped with games like carom board, scrabble, chess, monopoly etc. 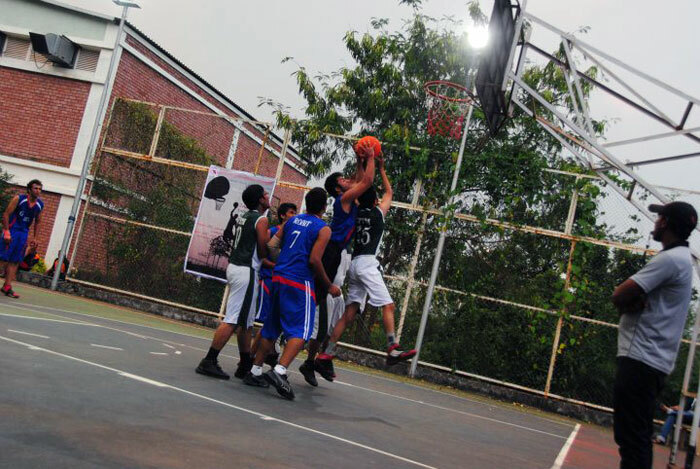 Tournaments are organized by students and enthusiastic students participate in large numbers. 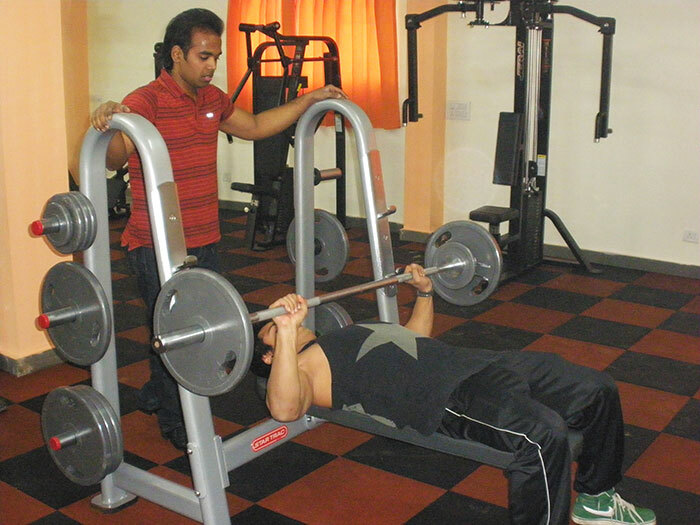 Reprography Centre: Printout facilities are available for the students at the reprography centre.